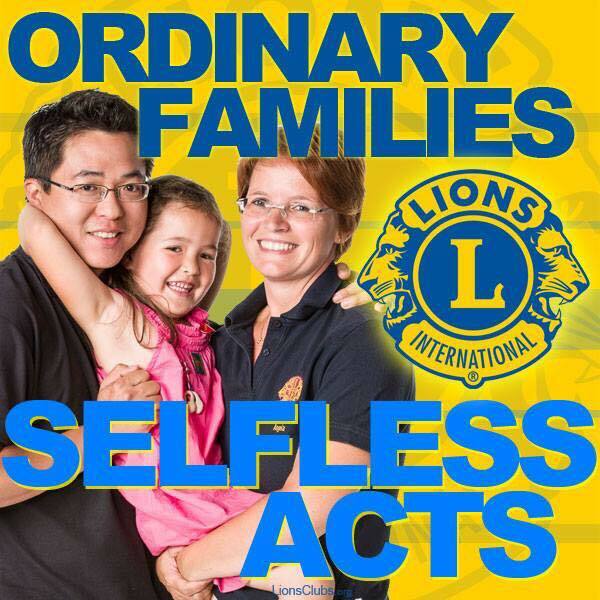 Sandwell Lions Club are a volunteer organisation providing support for individuals, groups and good causes in our community, helping and supporting our partner organisations and responding pro-actively wherever and whenever we can. We fund-raise to enable us to carry out our 'service' activities by organising events, attending fetes our Christmas Sleigh etc. We are ordinary men and women (18+) who enjoy ourselves and would like to put something back into our local community.